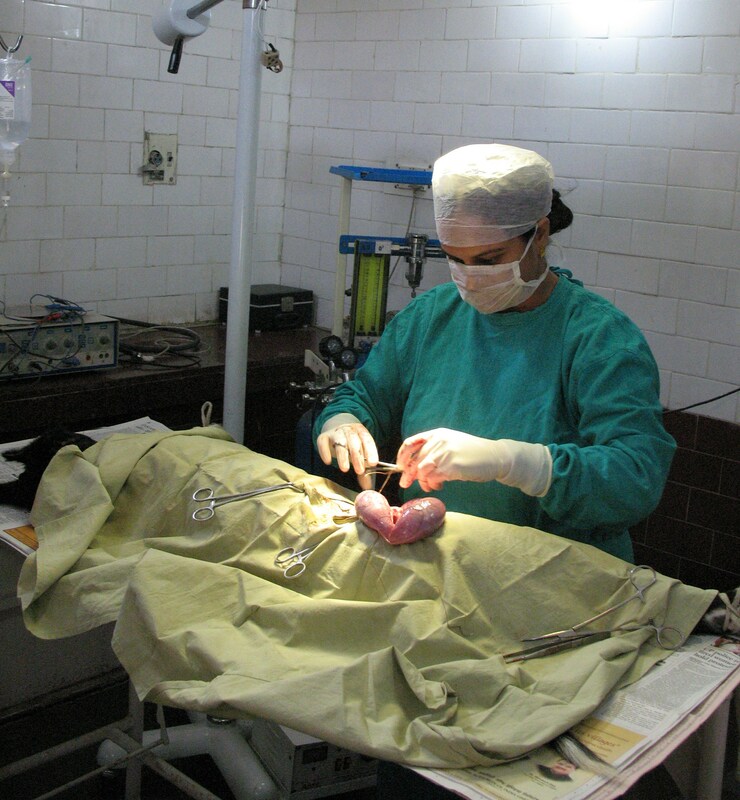 Geeta (born on August 28, 1977) from New Delhi, India, was the fastest female veterinarian to have performed spraying (Ovario-Hysterectomy) on a female dog, on December 19, 2008. The whole surgical procedure i.e. from first incision to the last suture on skin was finished in 5 minutes. Comments for FASTEST TO PERFORM OVARIO-HYSTERECTOMY (FEMALE) are now closed.